Many people would love to have a dash camera in their vehicle. These devices can be great as a source of evidence after a traffic citation or motor vehicle accident. Unfortunately, the expense of these devices puts quite a number of folks off the idea. 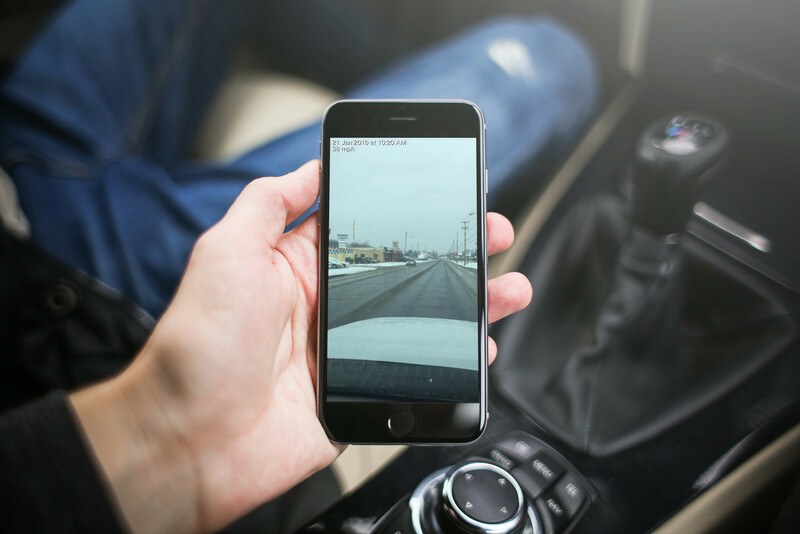 With Road watcher: dash camera, car video recorder, you can turn your iPhone into a very effective dash camera. Road watcher has plenty of options for customizing how you use the app. You can have it record in either color or black and white, choose the quality of video it records, and customize how long it loops. You can also set up alerts to let you know if you exceed a certain speed in your vehicle. It’s worth noting, though, that if you have “Should record audio” switched on, you won’t be able to play music from your iOS device. If you see something you want to snap a quick picture of, even while the app is recording, you just have to tap a single button and an image is saved to your photo library. 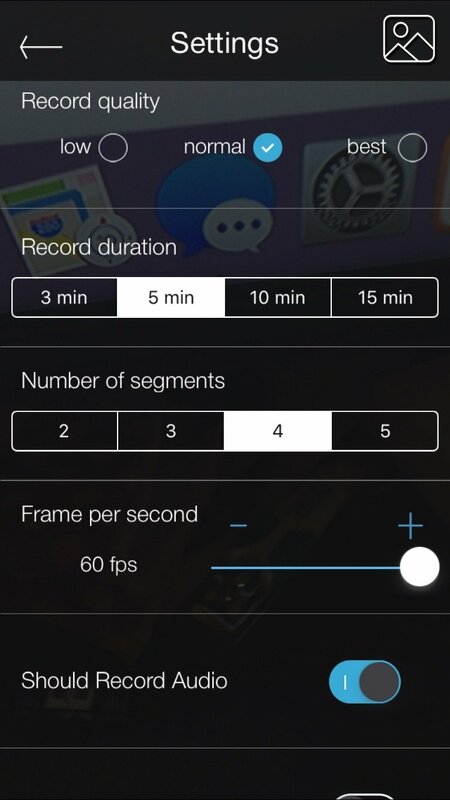 Meanwhile, your video keeps recording at whatever resolution you chose. The only drawback to the video recording, which is otherwise quite good, is that there is no image stabilization in place. 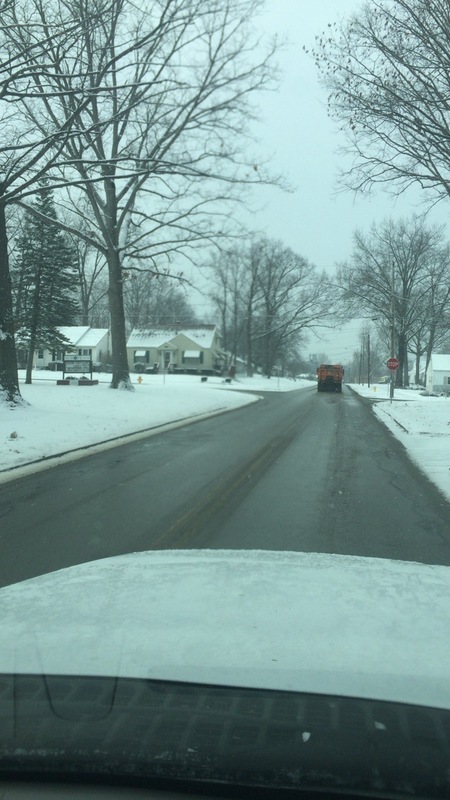 This really shows up on bumpy winter roads. With each recording, Road watcher keeps track of where you are at particular intervals. 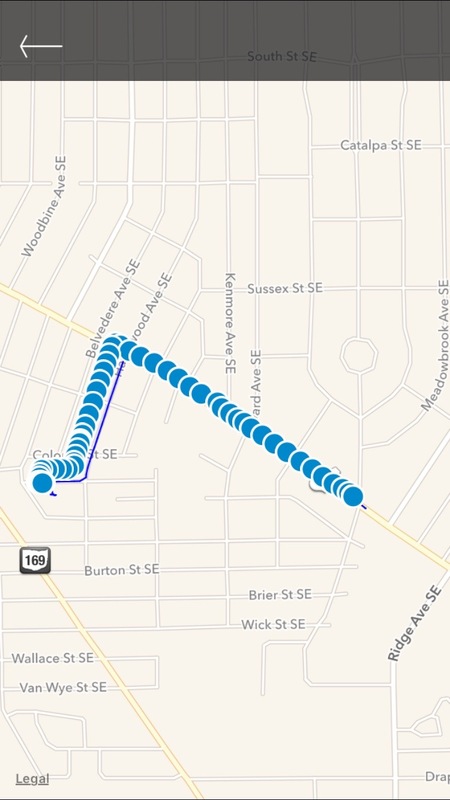 You can view this information on the map later for your reference, making it easy to pinpoint where you were when a particular event took place. 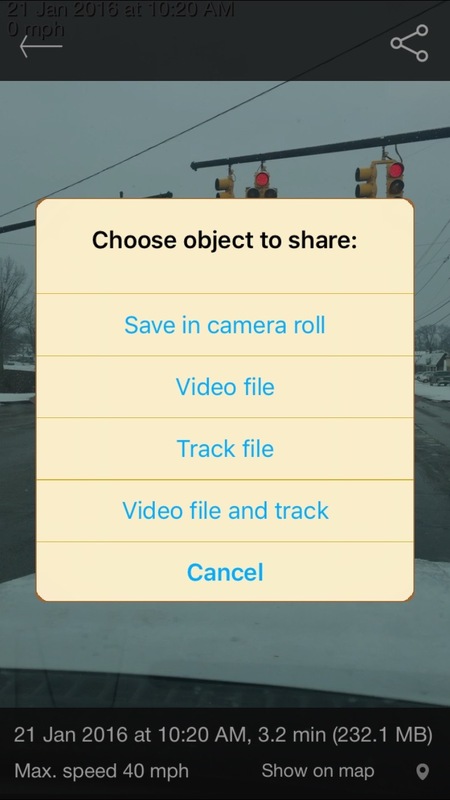 Road watcher gives you plenty of options for sharing your recorded videos. You can choose to save to your camera roll or send the files using the iOS Share Sheet extension. You’re also given the option to share just the video, only the map, or both files at the same time. You can download Road watcher for $1.99 on the App Store, and the software is designed for iPhone, iPad, and iPod touch. It requires iOS 7.1 or later, and has no ads or in-app purchases. You’ll also need an iPhone dash mount for your handset, of course. My personal recommendation is the TaoTronics Car Windshield / Dashboard Universal mount, available for $9.99 from Amazon. See my own dash camera footage below, or click here if it fails to load.